"BT has always been a home away from home for me. We truly appreciate all of the effort that goes on behind the scenes to make BT a safe, happy, and family friendly place." 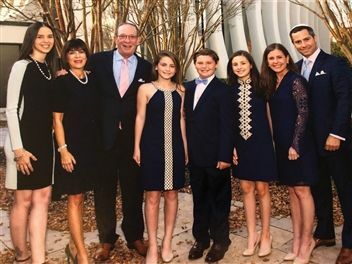 "We have four generations davening, enjoying inspiring sermons, and creating family memories together during the holidays. It's amazing that the specialness of Shabbat and holidays is being passed on to our kiddos thanks to the vibrant BT shul community." 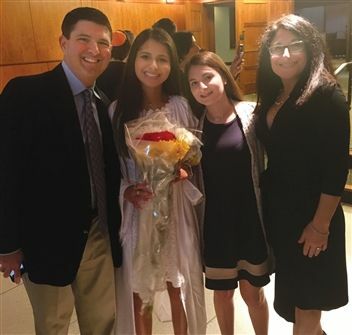 "I am thrilled each Shabbat to see my BT students and camp friends grow up, have Bar and Bat Mitzvahs and move on to college." "We enjoy ushering in the New Year with our BT friends and a renewed sense of spirituality. We've been members for 32 years and love our newest venture - the Empty Nesters Chavurah!" "We love BT. 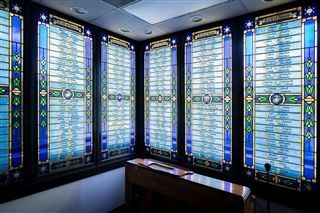 We grew up here - it is always comfortable and inspiring and High Holy Day services are absolutely beautiful and warm." "We don't have any family in Baltimore, and BT has become our Baltimore family. We love Beth Tfiloh's warm, welcoming atmosphere and kids' services!" "We love the genuine friendliness that we feel at Beth Tfiloh. BT comfortably meets our family's religious and spiritual needs, with a diverse congregation and increasing opportunities for service participation. We've celebrated many simchas at BT and look forward to many more!" "There is a special feeling when we walk into the building. There is a strong sense of community, friendship and togetherness." "We walked into BT on our first Shabbat in town and were greeted by the friendliest, warmest, most welcoming people! It was clear that we had found our home." 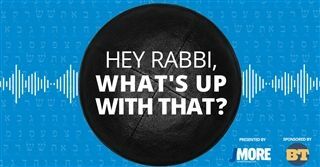 Check out Jmore's first-ever podcast, “Hey Rabbi, What’s Up with That?” with our own Rabbi Eli Yoggev! 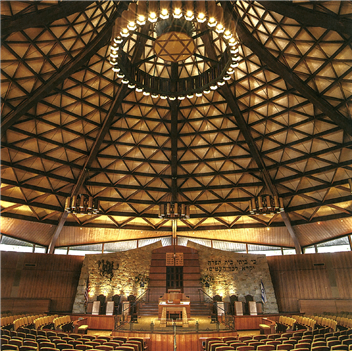 Baltimore Magazine's feature story on sacred spaces included a beautiful photo of the Beth Tfiloh Sanctuary. 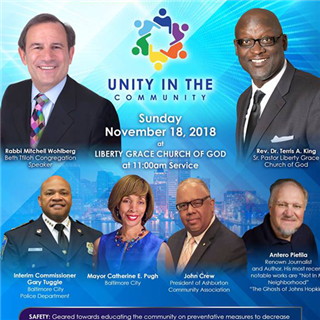 Rabbi Mitchell Wohlberg explained why a Modern Orthodox rabbi in Pikesville cares about a church community in Baltimore City's Ashburton neighborhood at Liberty Grace Church of God's 40th annual Day of Unity on November 18th. 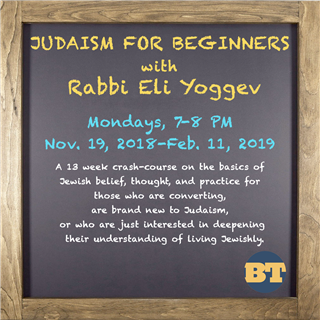 JMORE magazine's Amanda Krotki as she blogs her way through Rabbi Eli Yoggev's "Judaism for Beginners," a free 13 week crash-course on the basics of Jewish belief, thought, and practice. 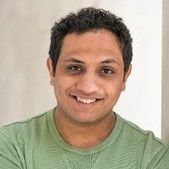 Mohammed Al-Samawi, author of The Fox Hunt: A Refugee’s Memoir of Coming to America, will share the unforgettable story of his harrowing escape from Yemen’s brutal civil war through a discussion with Daniel Pincus, one of four people who helped engineer Al-Samawi's escape, at Beth Tfiloh's annual Stanley Z. Penn Lecture on Wednesday, October 10th.